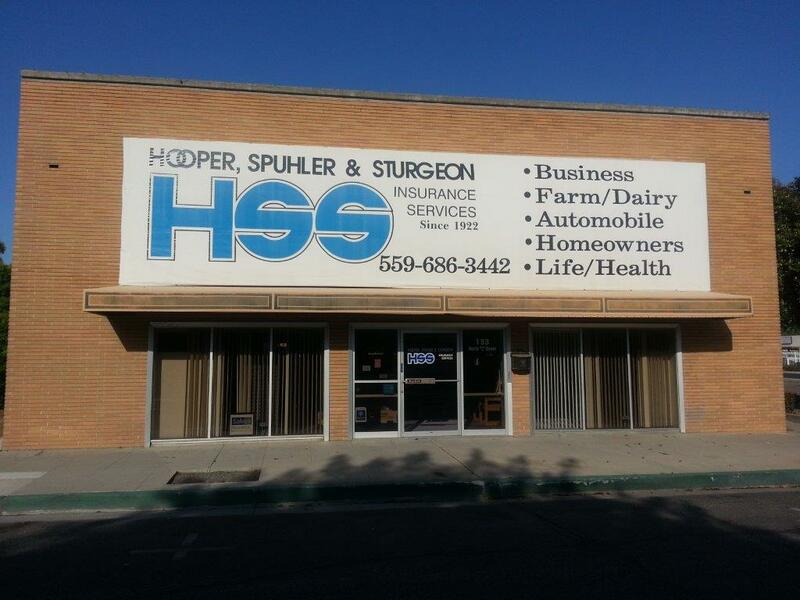 Data Backup is a specialty service from Hooper, Spuhler & Sturgeon Insurance Services that ensures the safety of your electronic records, documents, and other important files by periodically backing them up for you to our secure server. It can save you time and money, as well as protect you from major information loss. To learn more about Data Backup as well as our other distinctive services, contact Hooper, Spuhler & Sturgeon Insurance Services today.